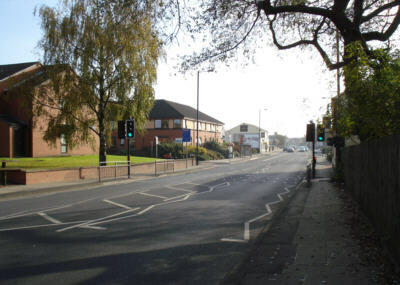 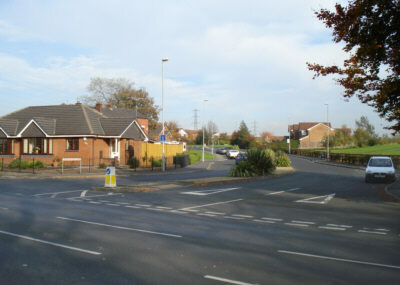 Looking south along Oldham Road, Limehurst, towards Waterloo, with the Waterloo Tavern on the left in the distance. 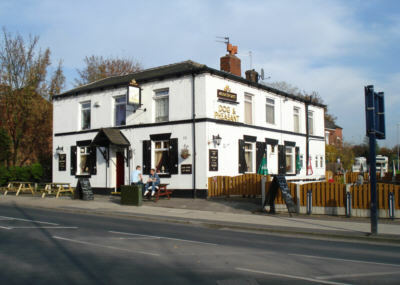 The Dog and Pheasant public house, Oldham Road, Limehurst, Ashton. 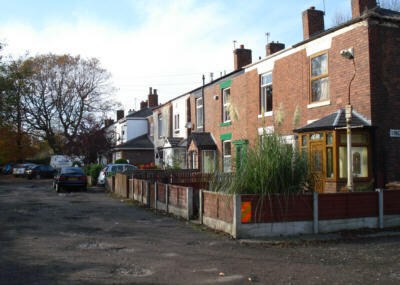 Oaken Clough, off Oldham Road, Limehurst. 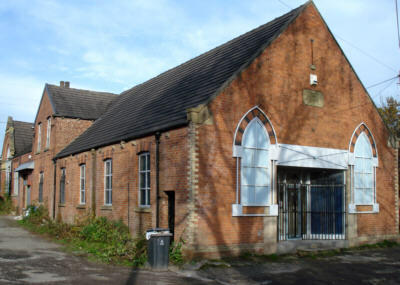 Old Wesleyan Chapel, Oaken Clough, Limehurst. 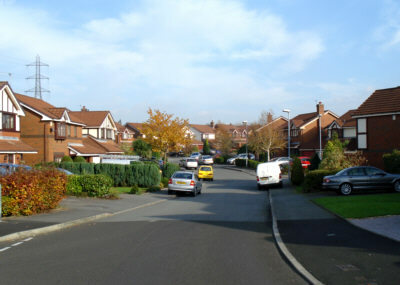 Springwood Way, off Oldham Road, Limehurst. 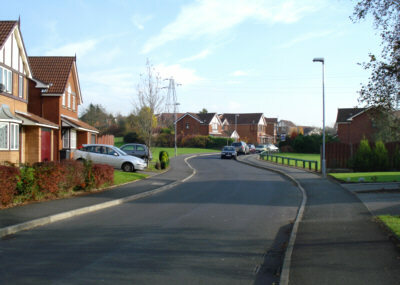 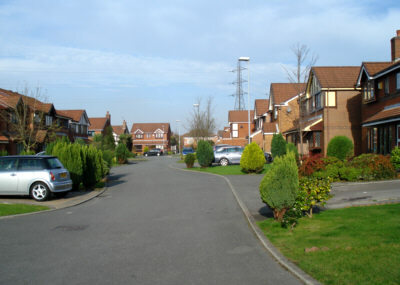 Belfairs Close, on the modern Limehurst estate, Ashton.